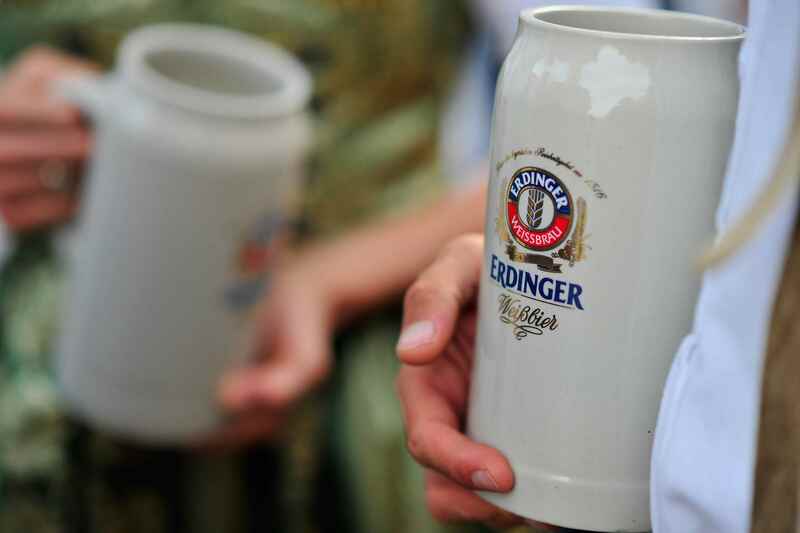 Beer is a very important cultural and social phenomenon in Germany. It is intertwined in almost every facet of daily life. We are fortunate to represent many of the styles here at Wine Warehouse from one of the most prominent of beer countries. 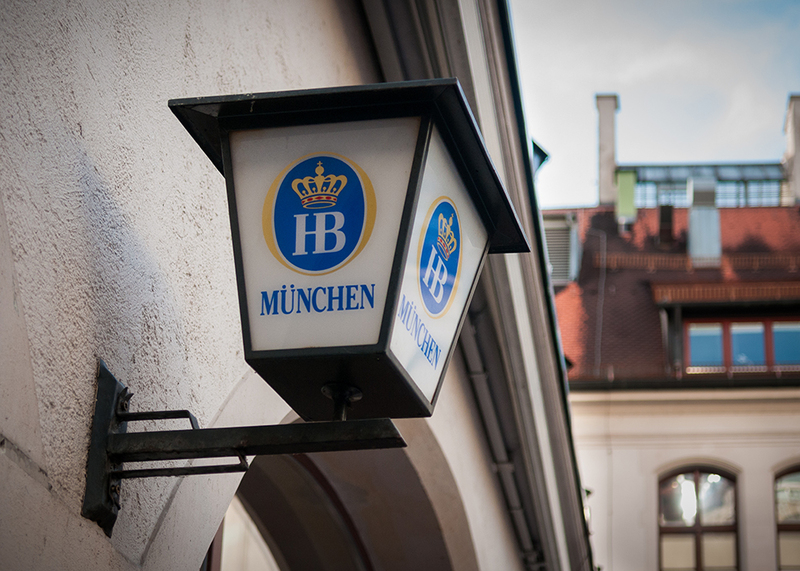 Of course, everybody knows Munich is the cornerstone of German beer history. It is easy to see why Bavarians are content not to travel far from this gorgeous alpine region of lakes, rivers and snowcapped mountains. On the city square in Munich is the legendary Hofbräuhaus, the world’s largest single beer bar and the epicenter of German beer culture. It is literally the king’s brewery. During Oktoberfest time, it’s packed but it’s so large, you won’t be turned away. 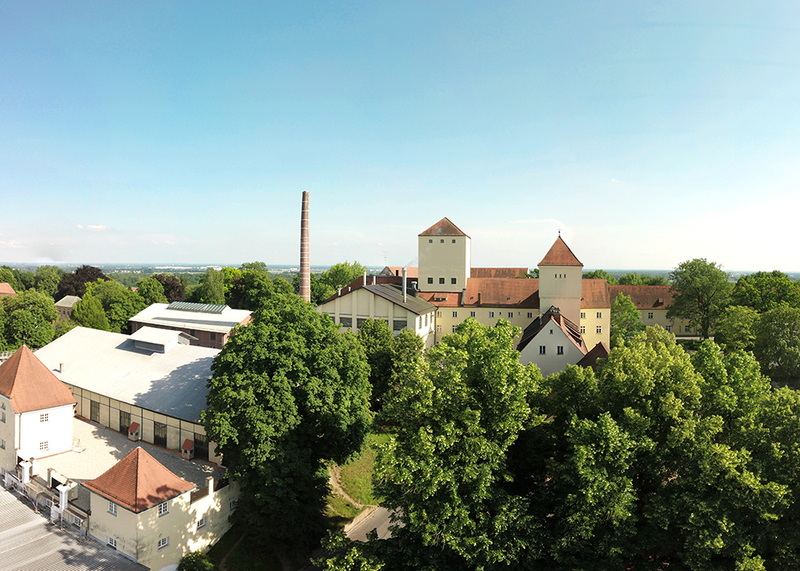 The iconic epicenter of German brewing history is located on a large hill with a panoramic view of the Bavarian mountains. It’s in the quaint town of Freising, just ten minutes north of the Munich airport. This is known as Weihenstephan or The Munich University of Brewing. 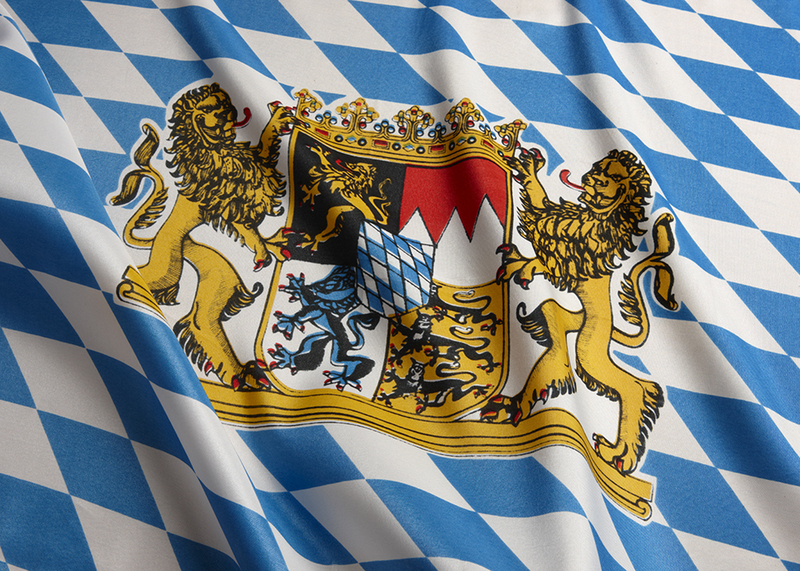 It is operated by the government of Bavaria and, in addition to the school, contains a law library, administrative offices, a gasthaus, a restaurant and a company store. The hill was named after the French bishop, who later became a saint, Korbinian. According to legend, he arrived in Freising on his way to Rome when a hungry bear ate his mule. Since he no longer had his pack animal, the bishop had to tame the bear to carry his baggage, including two barrels of beer to Rome. The bishop and the bear are depicted on the label of Weihenstephaner Doppelbock that bears his name. This legendary property and facility is the oldest brewery in the world, continuously producing beer since 1040 AD. The Reinheitsgebot or German Purity Law was declared here and the initial yeast strain for weissbier was developed here. 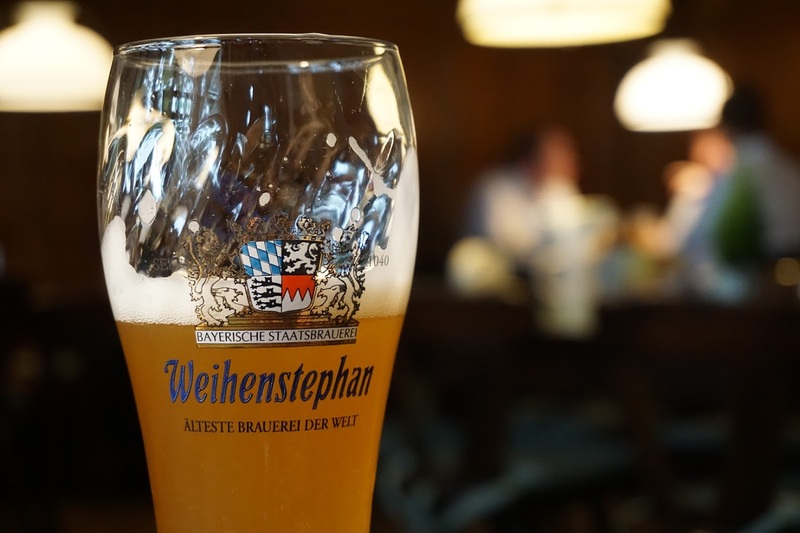 There are seven amazing styles of beer brewed at Weihenstephan from which to choose. Munich hosts the biggest party in the world, Oktoberfest, held each year in Munich in remembrance of King Ludwig’s wedding. 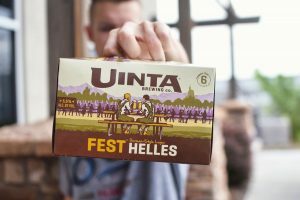 The festival is a family friendly event consisting of a series of horse races, carnivals and of course, endless beer drinking in the ornate tents on the festival grounds. 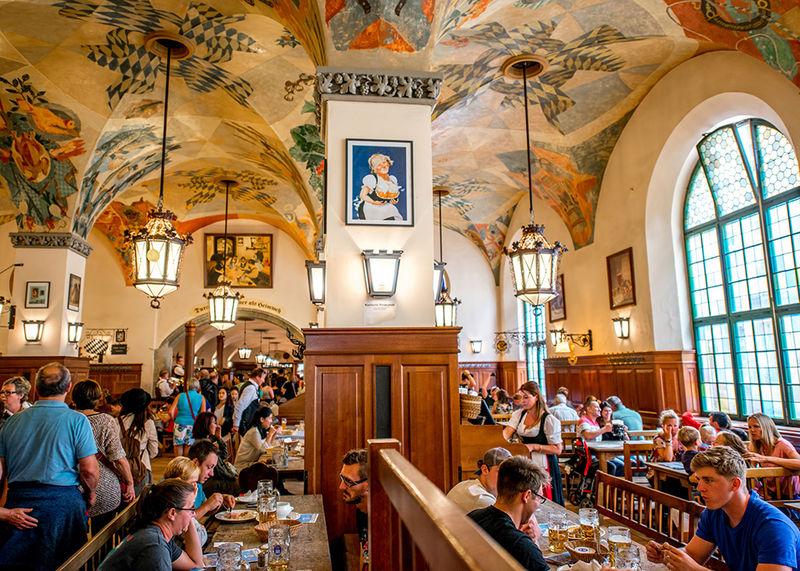 The major Munich breweries host this huge party and it lasts for 2.5 weeks and hosts over six million visitors per year beginning in mid-September. This full bodied beer with its rich malt flavor and dark toffee note, has an underlying fruitiness and masterful hop balance. It’s amber beer style was developed over 200 years ago to celebrate the original Oktoberfest. The Märzen name comes from “March beer” because it was historically brewed in March to be at peak flavor for the Oktoberfest celebration. Prost! Forbidden as it was to brew in summer, a stronger beer – the Märzen – was brewed earlier in March. It would finally be served at the Oktoberfest, under the “Heaven of Bavaria”. We have returned once again to the age-old recipe and recreated that gloriously smooth, honey-colored piece of history from times gone by. And all is brewed with due reverence to the Bavarian Purity Law of 1516. The strength of this classic wheat beer lies in the harmonious balance it achieves between the various aromas. Gently spicy wheat and yeast aromas blend with hops. A good beer takes time, and the long storage time makes our bright yellow lager, “Original”, a flavorful beer with a fine poured, white foam. Features a mild hoppy note, fresh spicy taste. This is a beverage brewed from pure water, the best quality malt and perfect hops. 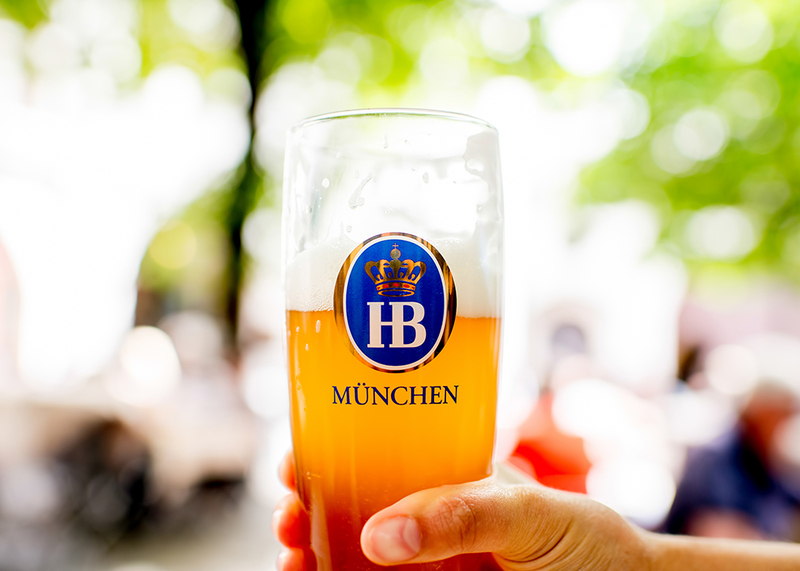 Brewed by Hofbräu München, the Oktoberfestbier is a full-bodied lager known for its clean, crisp edge. 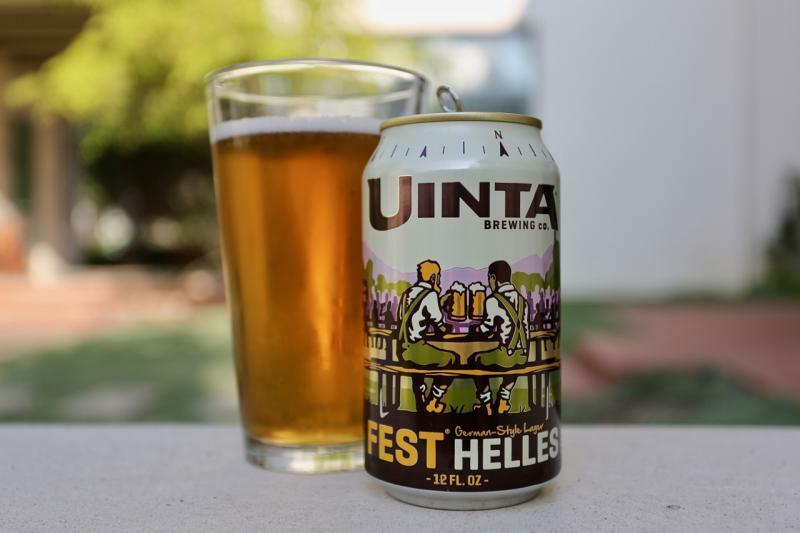 With its bready malt character and grassy aromatics, this German style lager is the perfect go to for late summer drinking, lederhosen optional.